Will Kokesh v. SEC Put a Kink in the Federal Trade Commission’s Disgorgement Hose? Anthony W. Swisher, a Partner in the Washington, DC office of Baker Botts. Will Antitrust Class Action Involving Digital Store Dismantle Illinois Brick Rule on Indirect Purchasers? Frank Cruz-Alvarez, a Partner in the Miami, FL office of Shook, Hardy & Bacon L.L.P. Samuel B. Boxerman, a Partner in the Washington, DC office of Sidley Austin LLP. Stephen A. Wood, a Principal with Chuhak & Tecson, P.C. in its Chicago, IL office, where he chairs the litigation practice group. Megan L. Brown, a Partner with Wiley Rein LLP in Washington, DC. Jeffri A. Kaminski, a Partner in the Washington, DC office of Venable LLP focusing on patent prosecution and counseling. Will a SCOTUS Grant in Berkheimer v. HP Finally Get Alice Out of Wonderland? 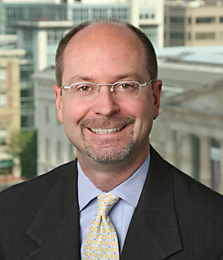 Evan M. Tager, a Partner in the Washington, DC office of Mayer Brown LLP. 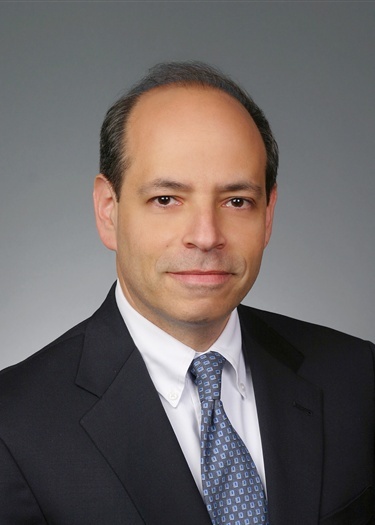 Daniel S. Alter, a Shareholder in the New York, NY office of Murphy & McGonigle P.C. Will the California Supreme Court Address the “Every Exposure” Theory of Causation? 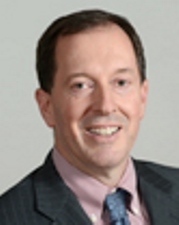 Gregory A. Brower, a Shareholder with Brownstein Hyatt Farber Schreck, LLP in Las Vegas, NV and Washington, DC.